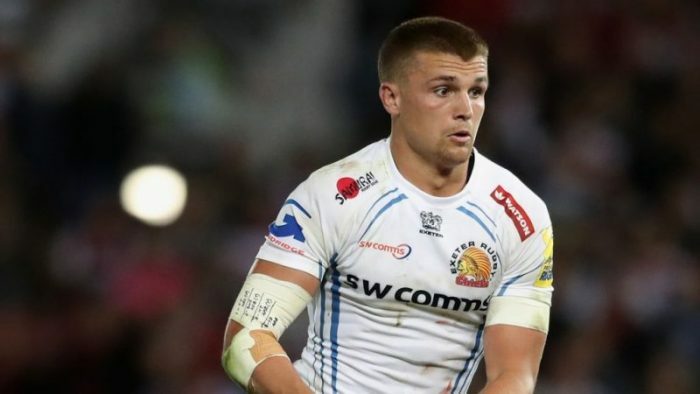 Patience appears to have paid off for Henry Slade after two rounds of the 2019 Guinness Six Nations. It has not been easy for Slade to make his way up to the international stage. The Exeter centre was stalled by a broken leg, is also diabetic, and it all comes in the early days of the Jones reign who was favouring Jonathan Joseph and Ben Te’O. 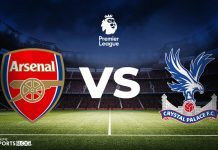 However, slowly but surely Slade won his head coach around starting all three Tests last summer in South Africa and three of four this autumn. 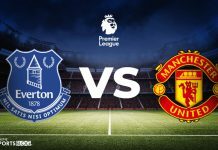 “He’s a guy that maybe at first he didn’t think he was good enough for England and now he’s thinking about how good he can be,” said Jones. Rob Kearney is cemented as one of Ireland’s greats. With 88 caps under his belt, two Grand Slams in his cabinet he is a force to be reckoned with. 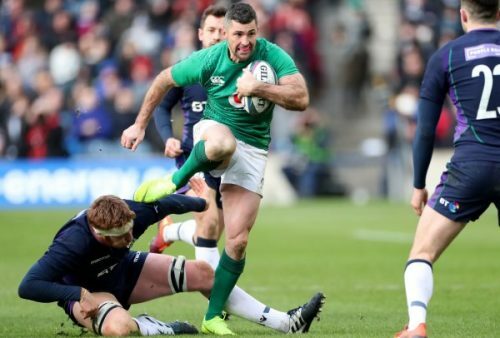 Rob Kearney had nothing to prove in Ireland’s Six Nation’s win over Scotland but he did it anyway. The full-back was sublime in Edinburgh, assured under the high ball, powerful in carry, and precise in positioning. He reminded everyone of everything he has been for the past 11 years of his international career. England cruised to a 44-8 victory with a bonus-point. 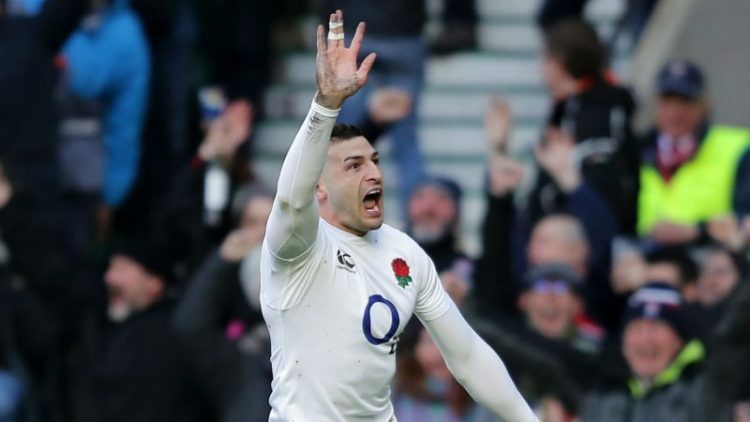 The win came courtesy of a first-half hat-trick of tried from Jonny May, leading them to the top of the Six Nations table. England have now won 10 of their last 13 Six Nations matches against France, Les Bleus on a horrible run of eight defeats in their last nine with the two sides due to meet at the group stages of this autumns’ World Cup. 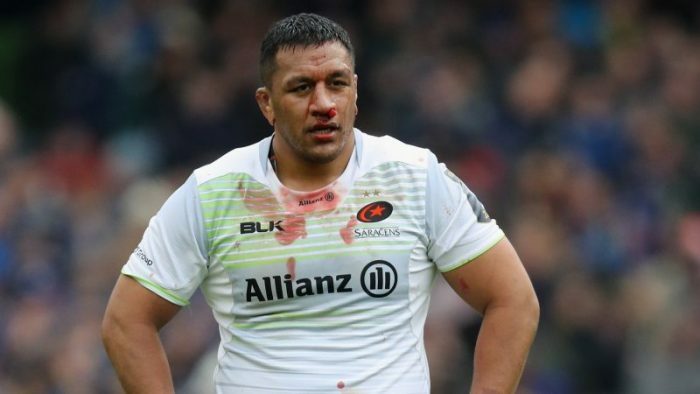 Mako Vunipola, one of England’s best performers so far in the championship, suffered ankle ligament damage in Sunday’s 44-8 win over France at Twickenham. He has been ruled out of the rest of the Six Nations as he is expected to be out for 10 weeks. The 28-year-old will return to his club Saracens. Leigh Halfpenny suffered a blow to the head against Australia in November, but it has now been confirmed that the 30-year-old will be fit to face England on 23rd February. Halfpenny was injured in a challenge by Wallabies centre Samu Kerevi that Wales boss Warren Gatland described as ‘reckless’. 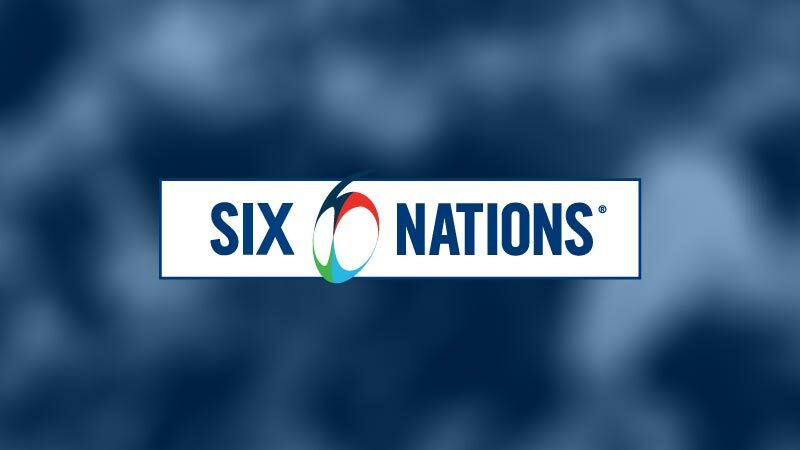 Find all the latest Six Nations Odds Here, courtesy of Yobetit.